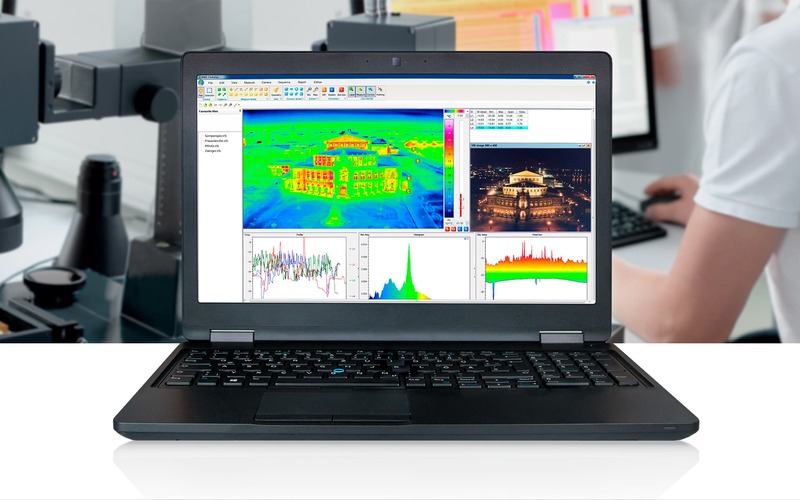 IRBIS® 3 represents a complete and convenient tool for the evaluation of your thermographic data. 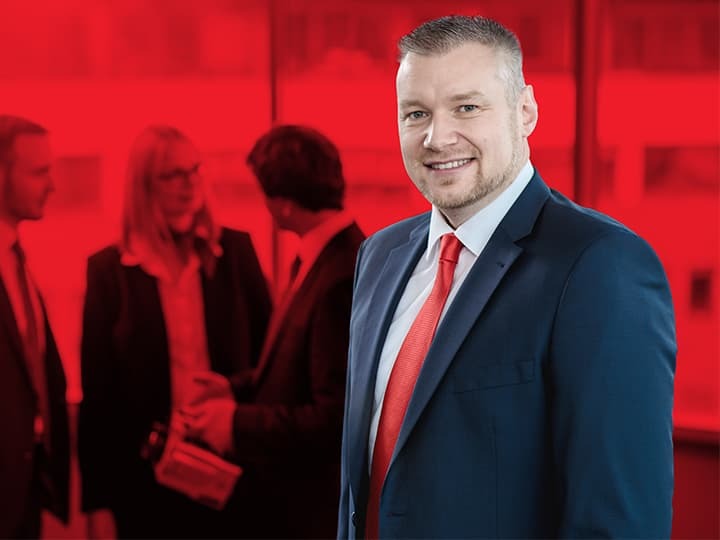 Multiple functions tailored to your particular needs help you work in a precise and efficient manner in order to achieve convincing report and analysis results. 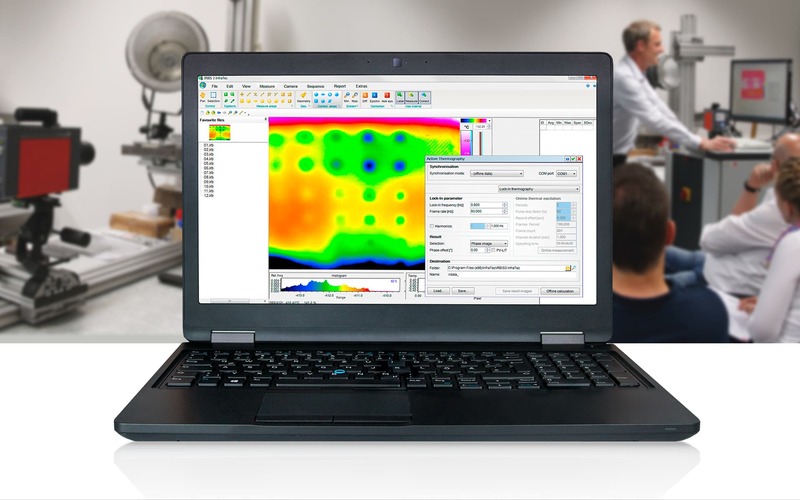 Facilitate your work through software modules automating your work stages or selecting most essential thermograms from large sequences. 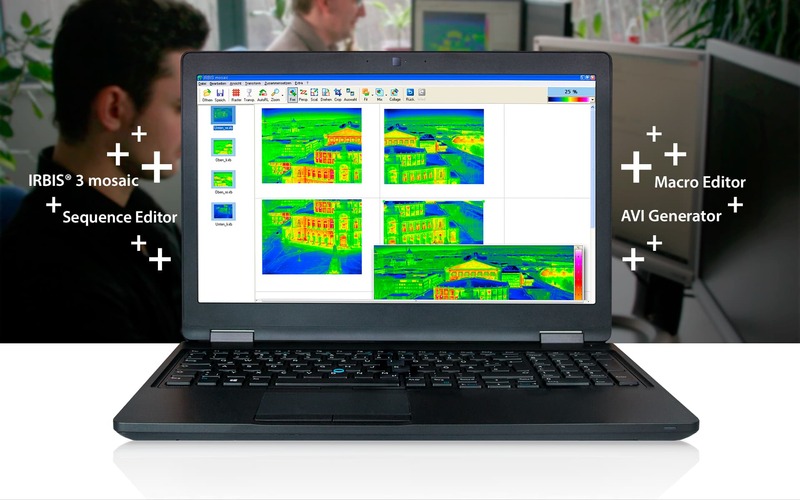 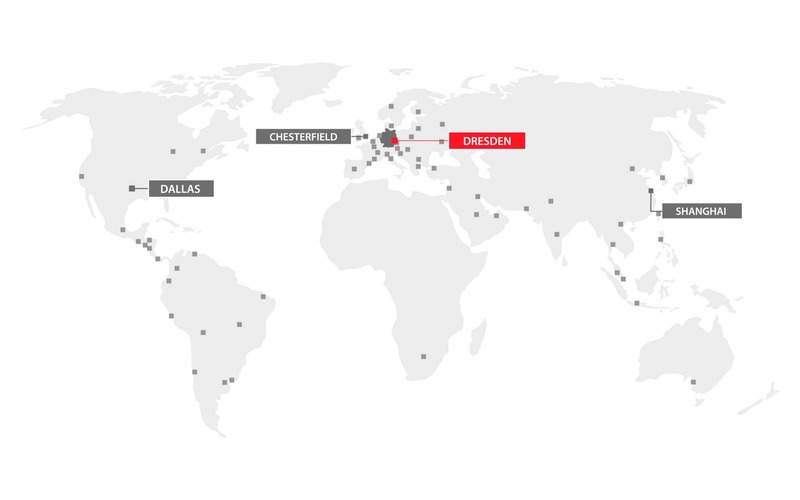 Control your infrared camera directly from the computer and acquire data of to-be-monitored processes synchronically. 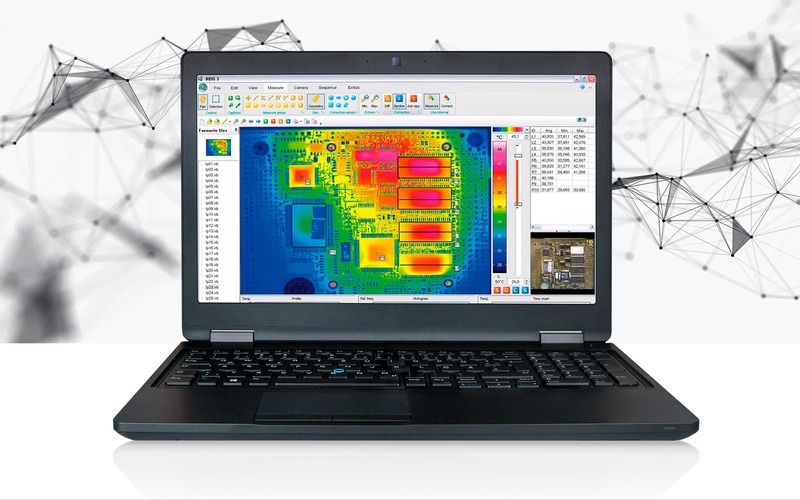 The stand-alone thermography software IRBIS® 3 report enables time efficient report generation by using variable templates and assists you in solving everyday thermographic jobs professionally with a minimum in time and effort. 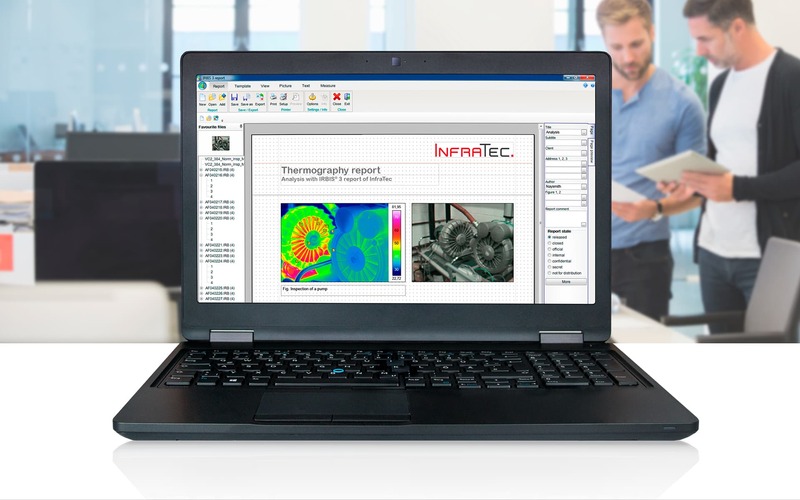 The active thermography software IRBIS® 3 by InfraTec is a modern and universally usable tool for thermographic material testing. 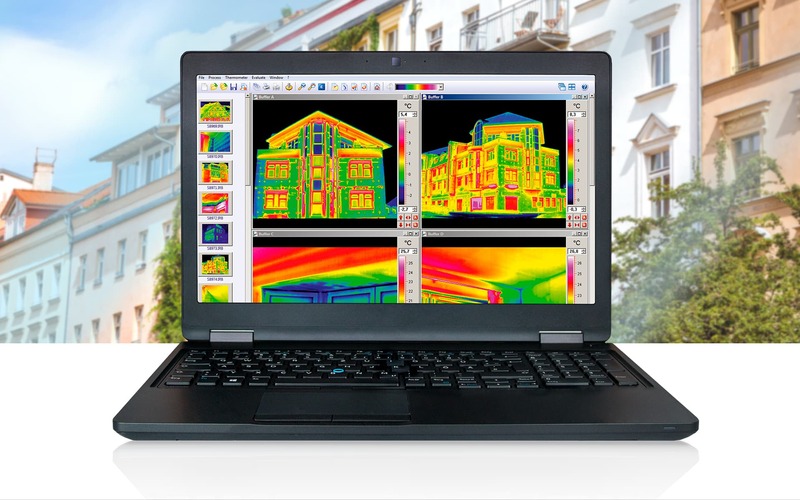 Building thermography requires profound knowledge on structural physics which is integral part in this special software supporting you achieve well-founded reports and analyses.